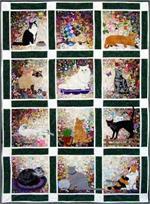 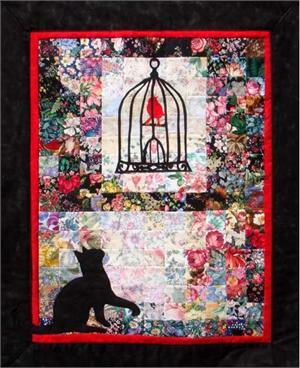 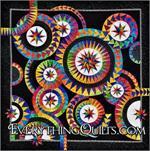 This contemporary art quilt design draws one's thoughts toward the tolerant community life of little winged creatures. 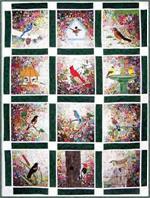 Watch for other Red Bird Series quilts. 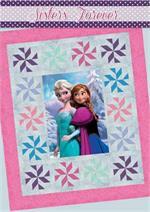 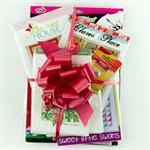 Kits include Dark, medium, and light pre-cut watercolor fabric squares, applique fabrics and detailed pattern along with border fabrics. 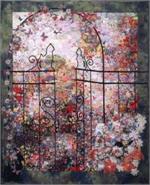 Size is approximately 23" x 30"